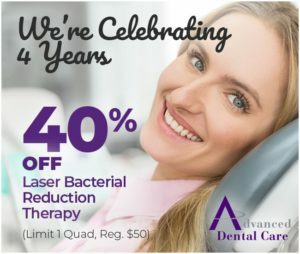 Want Teeth Whitening in Costa Mesa? 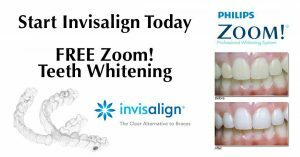 Your Dentist Uses Zoom! 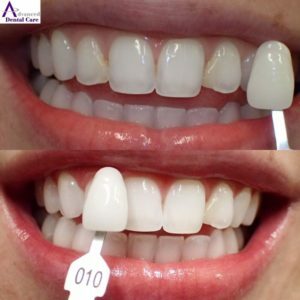 When it comes to dental cosmetic treatments, there’s no treatment quite as popular as teeth whitening. 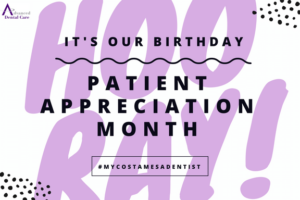 It’s a great way to give your smile a quick boost without being too invasive. 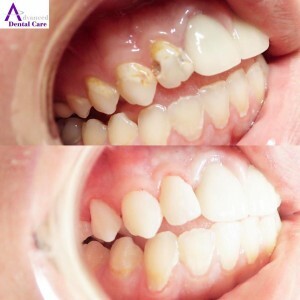 Of course, not any whitening system will do. 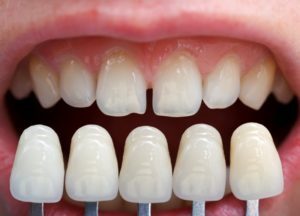 According to your dentist, the Zoom! whitening system has several notable benefits over other systems. 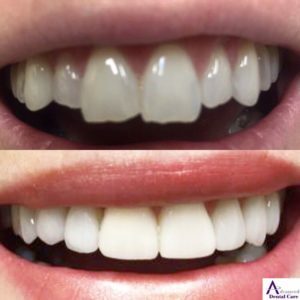 That’s because it’s method of breaking down stains is different from typical in-office systems, and much different than over-the-counter whitening trays. 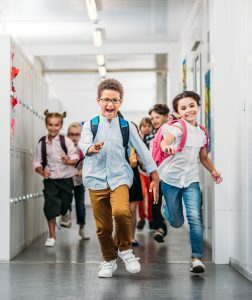 Here’s what you can expect when you come in for your Zoom! 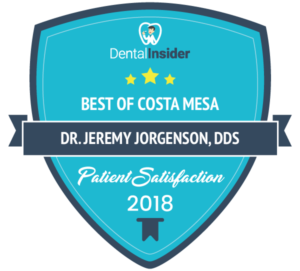 teeth whitening in Costa Mesa. 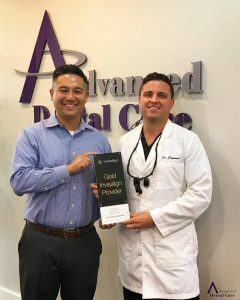 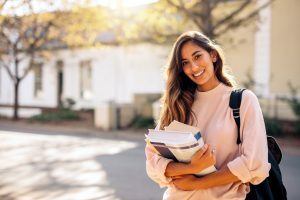 Comments Off on Want Teeth Whitening in Costa Mesa? 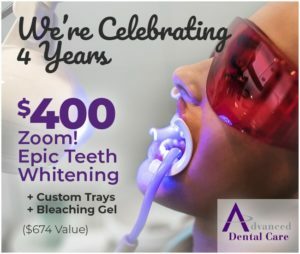 Your Dentist Uses Zoom! 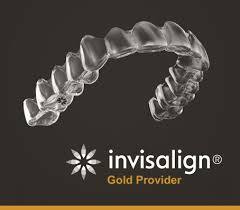 Are you tired of living with the daily struggles of missing teeth? 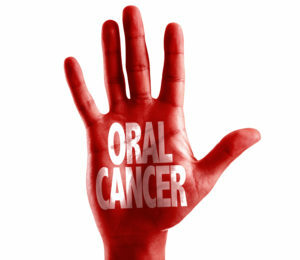 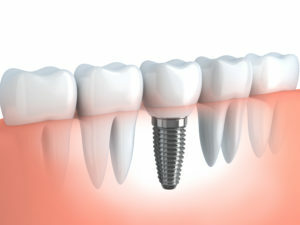 We recommend that you think about getting dental implants in Costa Mesa. 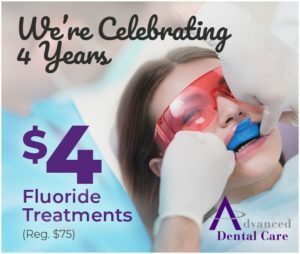 They’re the best tooth replacement option available! 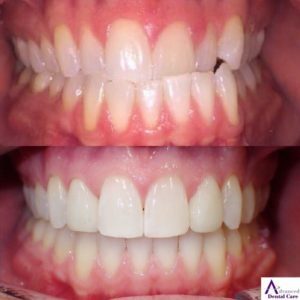 However, we don’t want you to leap into anything without first knowing the answers to some common questions that many people have about this remarkable treatment.